432(2inner box)/ctn,packing size:93*40*65,CBM: 0.242,G.W(kgs): 30,N.W(kgs): 28. 1. 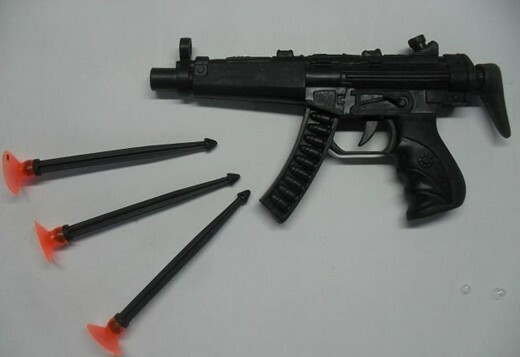 G-06913 gun toy with three soft bullets. 2. Police play set for kid. Super power gun. 3. Packaging Detail: 432(2inner box)/ctn,packing size:93*40*65,CBM: 0.242,G.W(kgs): 30,N.W(kgs): 28. 4. Can be printed with various logos,Good outline design.